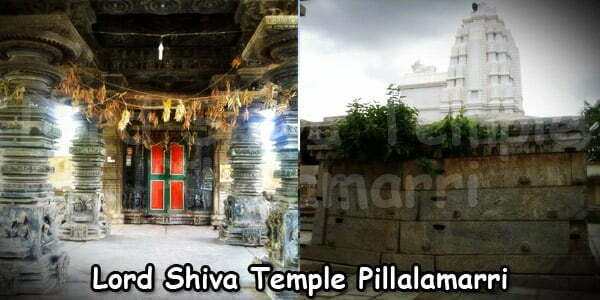 Kulpakji or Kolanupaka Jain Temple which is a 2000 year old temple is located in Kolanupaka, a small village near the town of Aler of Telangana State. It is one of the oldest Jain shrines and is at a distance of 80 km from the Hyderabad city. 150 experienced craftsmen from Rajasthan and Gujarat renovated the temple and it is house to three main idols, Lord Rishabh, Lord Neminath and Lord Mahaveer. Jainism entered the Telangana region in the 4th Century AD. The Jaina movement started from the era of the Satavahanas and gained momentum during the reign of the Rashtrakutas. The relationship between the Jain monks and Telugu rulers are strongly signified by the existence of several Jain coins discovered in various locations. Kolanupaka developed as one of the main centres of Jainism during this period. It is currently an important pilgrimage center of the Svetambara Jains. 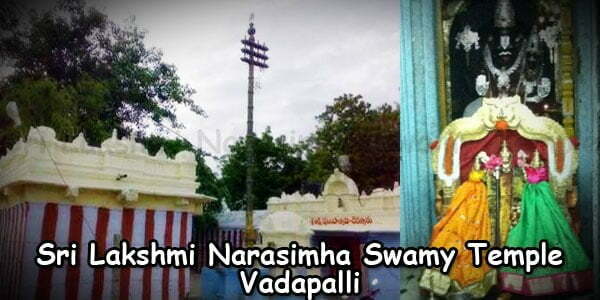 A fable about the foundation of the temple is a common allegory among the citizens of Telangana. 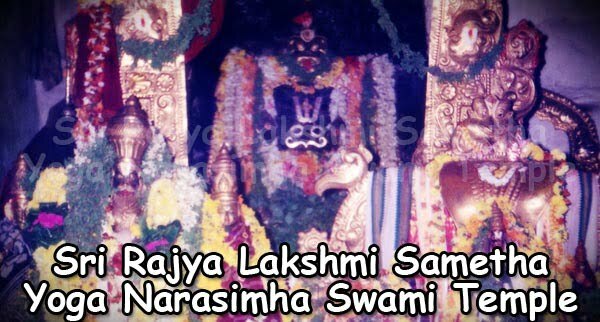 It is believed that at the time of Ramayana, when Ravana kidnapped Devi Sita, all the Gods instructed his wife Mandodari to immerse the Jinneshwar idol which she was worshipping into the sea. Many years later, the same idol was told to be brought back from the sea by Shankar, a king from Karnataka, who received an prophecy to guard his country from an epidemic. Hence, this king Shankara brings back he idol from the seas taking the help of a sacred process. On his way back home, he halts at a place called Kolanupaka and it is here that he is unable to move further. The king believed this to be the decision of the divine and decides to build a glorious temple for the idol in Kolanupaka. Thus the Kolanupaka temple came into existence. Lord Rishabha in Kolanupaka Jain Temple is the first of Jain Thirthankaras. The idol of Lord Rishabha who is the first Jain Thirthankara is present in the temple of Kolanupaka. The temple also has other Thirthankaras on either sides. The 51 inches tall statue of Mahaveer is the most exciting part of the temple. This Mahaveer idols is made up of a single piece of Jade and is mind blowing. The statue has an aroused crest-jewel of consciousness between the eyes and an adamant heart charka. The beauty of the interiors of the temple are increased by the use of red sand stone and white marbles artistically. Lord Simandar Swami and Mata Padmavati grace the entrance gateway of the temple. The huge tainted glass window portraying the Jain guru Parshvanath is the most stunning piece of art within the temple. The Kolanupaka Jain temple has beauty in every nook and corner of it and is an architectural wonder, may it be in the pillars, or the walls, or the Thirthankara idols in its premises. The roof of the temple is also full of carvings or the stained glass paintings like the one of Jain Parshvanatha mentioned in the earlier section. The small village of Kolanupaka gets its name from the presence of numerous small huts near lakes that used to surround the area at one point of time. In Telugu, ‘Kolanu’ means lakes and ‘paka’ means huts. 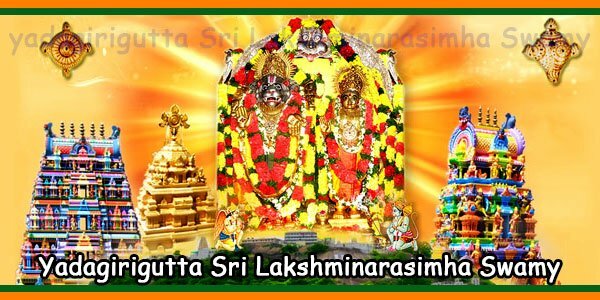 This Kolanupaka is also known for the other temples situated here like the Sri Veeranarayana Temple and the Shri Someshwara Temple. This place is made a tourist attraction with the help of the Archaeological department of kolanupaka. A museum with several interesting temple architectural designs as exhibits is built here. The exhibition includes a huge bronze bell. Tourists can also have a look at the inscription which refers to the bell being given as a gift to God Someshwara of Kolanupaka by Kanuappa Nayaka. This museum is located in the premises of the Someshwara temple. The huge statue of Lord Mahaveera which is made up of a single piece of Jade stone is a major attraction for tourists. 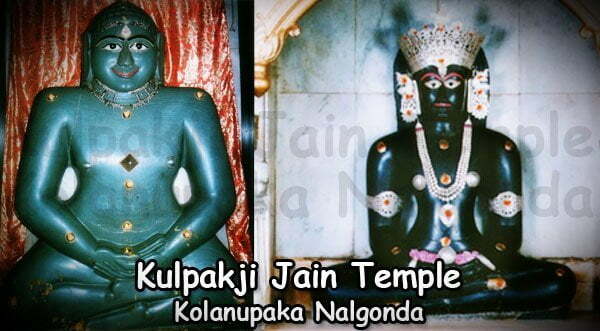 Kolanupaka is a religious place having a strong traditional importance. The Jain temple is one of the most famous places of visit. However, the place is also used by the visitors to enjoy the feeling of being a part of history. This Kolanupaka Jain temple is situated at a distance of 7 kms from Aler and 78 kms from Hyderabad. Aler is well linked with all cities of Telangana like Hyderabad, Warangal, etc. Almost all the trains from Secunderabad to Kazipet stop at Aler. Aler also has good bus facility from Hyderabad and Warangal. All buses from Hyderabad to Warangal go via Aler. The Kolanupaka temple is located at a distance of 7 km from the Aler town. Travelers can hire an auto or tonga from Aler town to reach the temple. Aler town is located at a distance of just 80 kms from Hyderabad and Warangal. 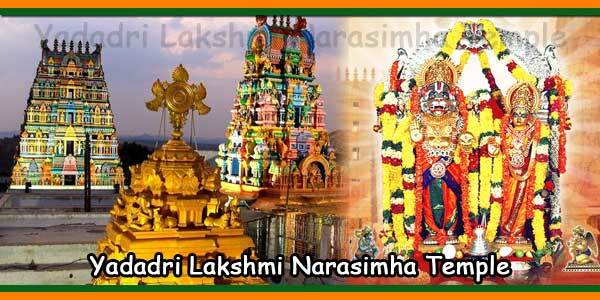 Visitors can use comfortable accommodations in Hyderabad or Warangal and take a one day trip to the temple. Aler Railway Station under the South Central Railway group is the closest railway station to the temple. Jain Temple Timings: 6.00 AM to 7.00 PM.